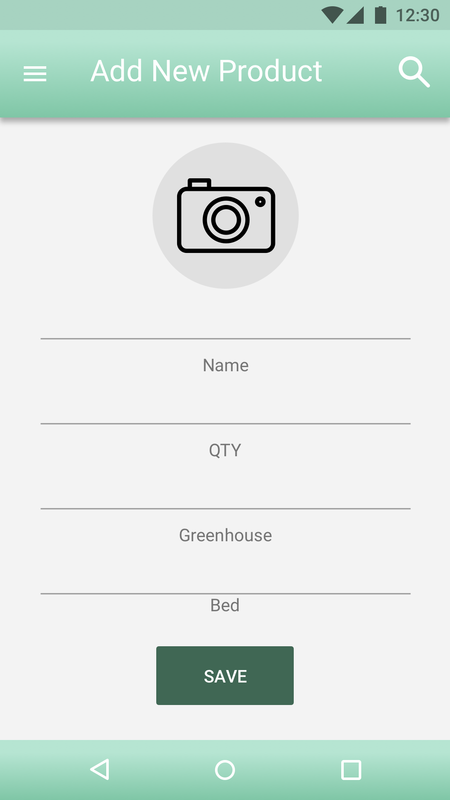 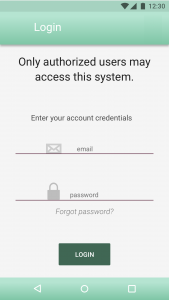 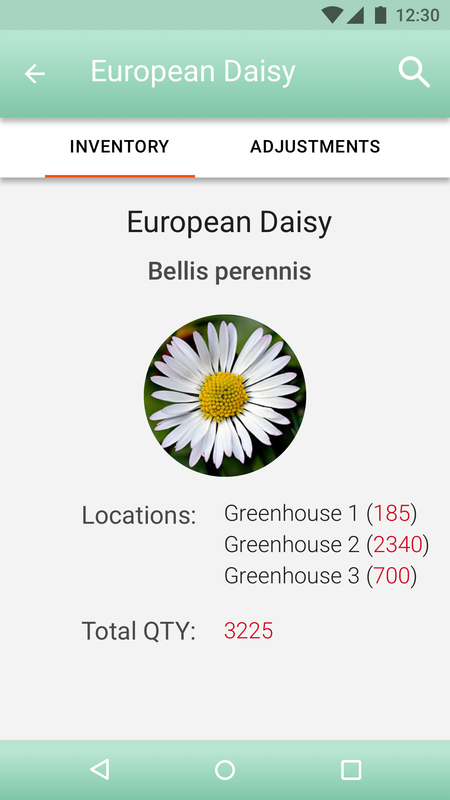 This is a custom designed app used internally by our client. 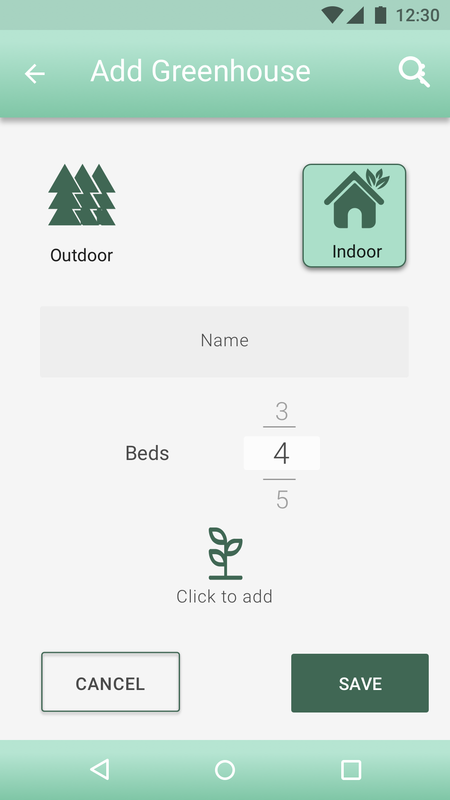 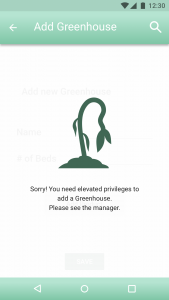 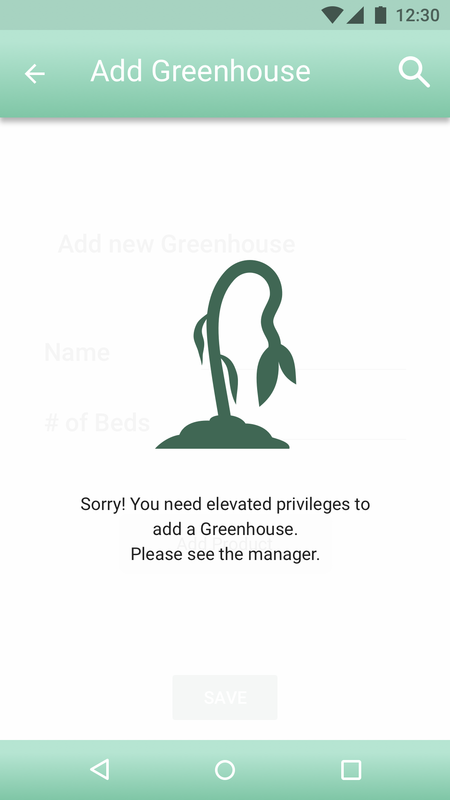 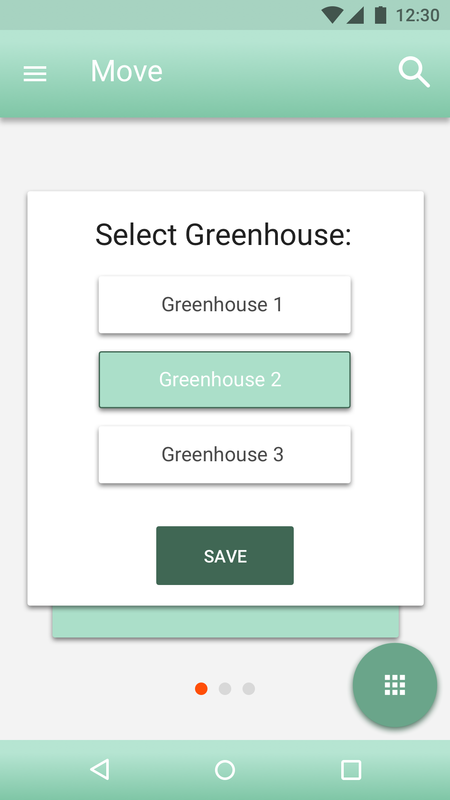 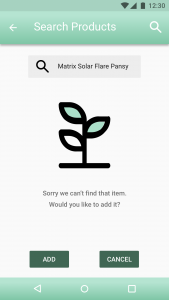 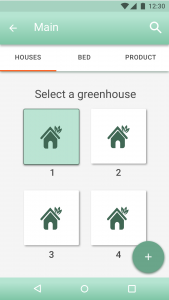 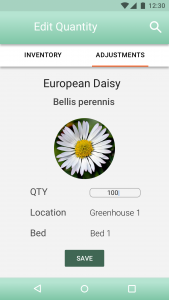 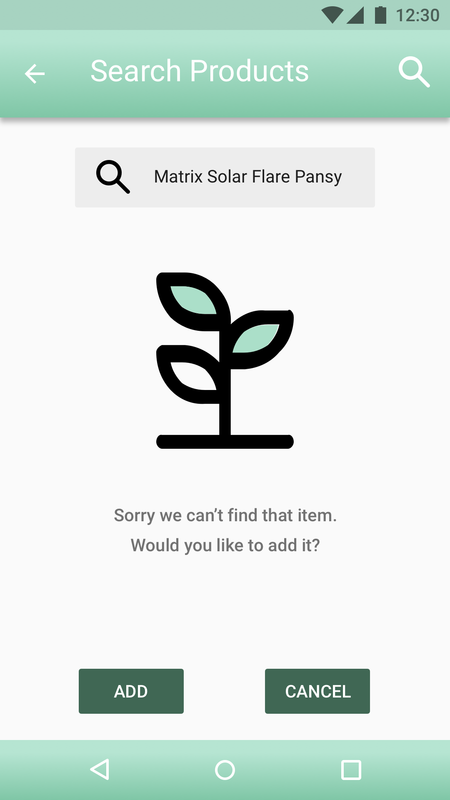 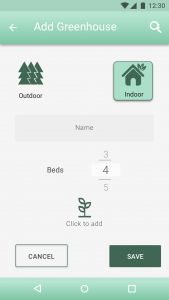 The client tasked us with finding an easy and clear solution to their greenhouse managers pain points for tracking, moving, and adding inventory to the system while out in the greenhouses during the workday. 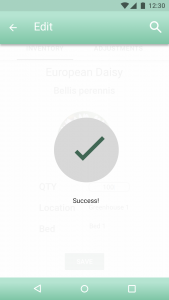 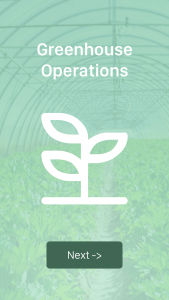 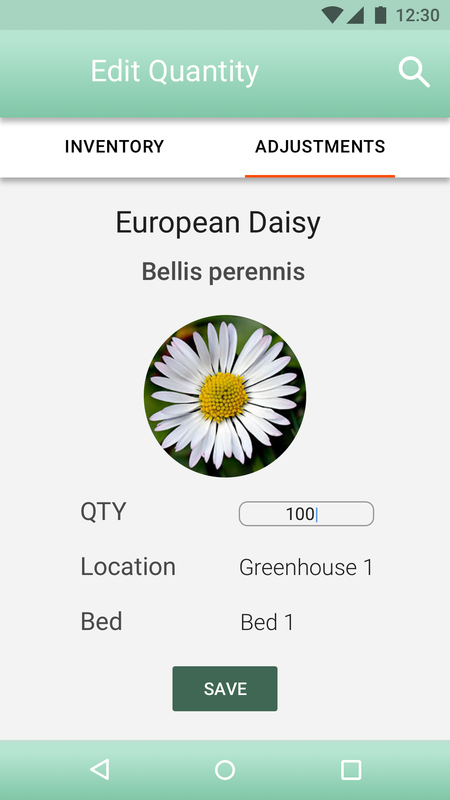 The client needed the ability to allow managers to add new greenhouses, new plants, move stock from one bed within a greenhouse to another bed or greenhouse and to integrate this into their existing inventory system. 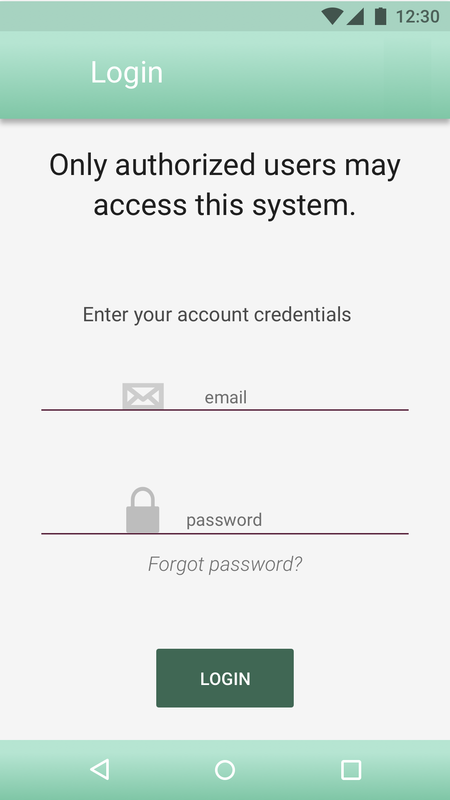 We also had to account for integrating into their already established user security. The client wanted to have some non-manger support staff to have access to the system and make specific changes only. 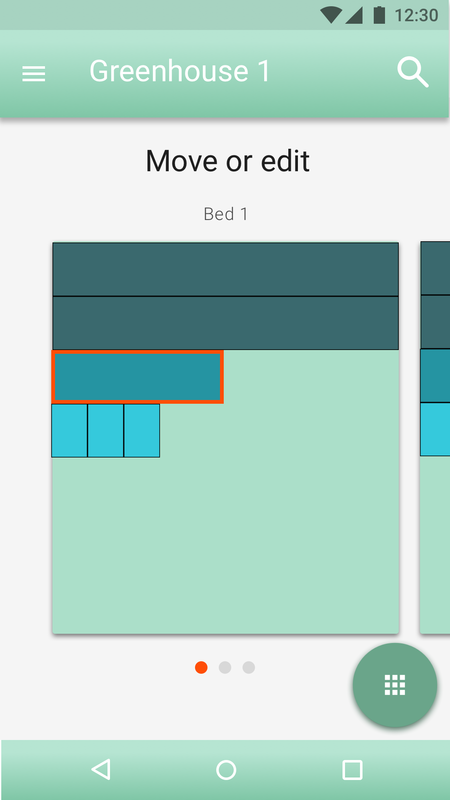 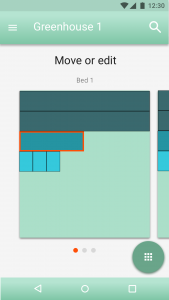 It was important to keep the UI very clean, easy to use, and simple to understand. 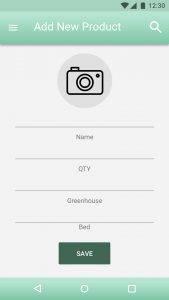 Because the technology experience of these users can vary wildly, the team put together a simple user flow that will easily adapt as features are added. By using clear action items with labels in our UI, users have no trouble going through company training and learning what the program can do. 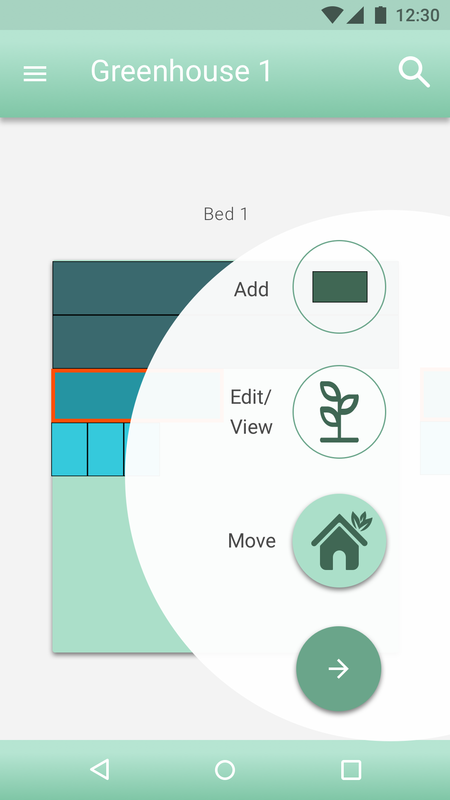 We provided our client with a few custom icons and a fresh green gradient color scheme.